If you have a Facebook account or if you’re the kind of person who’s always updated with trending topics then there’s a huge possibility that you have already watched Jollibee’s “emo-commercial” as some netizens call it. Jollibee, the famous Filipino fast-food chain released the viral “Kwentong Jollibee” trilogy last February as a Valentine’s day special commercial. The trilogy entitled “Date”, “Vow” and “Crush” which were inspired by true events became an instant hit not only to the Filipino netizens but also to a number of foreign youtubers. A lot of netizens who had watched it probably shed a tear, had their hearts broken or reminisced some unforgettable memory about their Valentine’s day experience. This month of July, Jollibee released the other side of the story for “Vow” which is entitled “Perfect Pair”. “Vow” tells the story of a guy and a girl who met in Jollibee while they order the same set of meals. The guy fell in love with “the one” who is his best friend but the girl ended up with another man and the most heartbreaking part is that the best friend ended up taking part on the girl’s wedding. On the other hand, the continuation of “Vow” which is entitled “Perfect Pair” tells the other side of the story. It tells the story of a girl who fell in love with her best friend but then the guy fell in love with his other best friend. Fast forward to the ending, they met again in Jollibee after some time then they reconciled and that’s when they discovered that they’re the perfect match for each other. 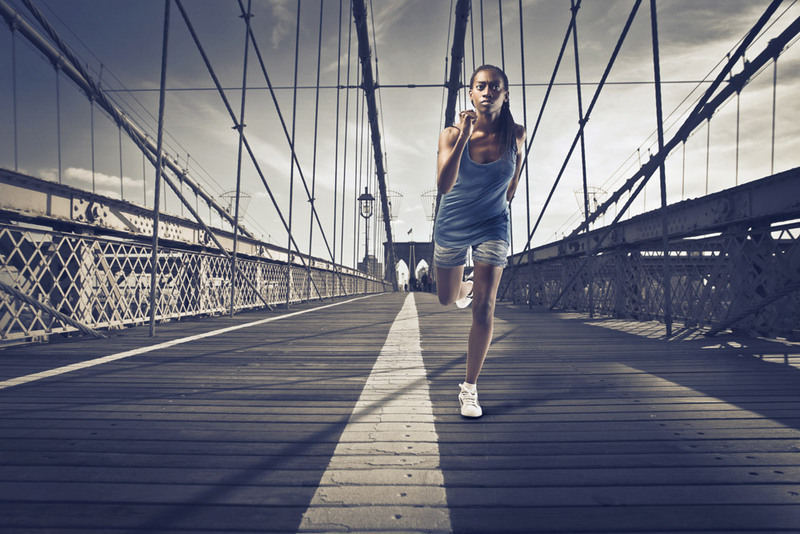 The online advertisement will make us realize that there’s a perfect time to find your perfect match. The advertisement which was posted last Saturday, July 15th has close to 11 million views in Facebook as of the moment. Youtubers who had watched the “Kwentong Jollibee” trilogy have been pretty emotional after watching the online ads. All of them praised the marketing team of the fast-food chain for coming up with such a wonderful concept for an advertisement. Josh Dove, a youtuber with more than 100, 000 subscribers shed a tear after watching “Date”, he stated that it was a clever idea for an advertisement. Additionally, HugKnucklesTV which is a YouTube channel run by an American couple and has more than 60, 000 subscribers said that the marketing team took the advertisements to the next level. Jollibee set the benchmark for online ads with the release of its inspired by true story trilogy. With that on hand, I hope that companies will continue to deliver advertisements that will not only highlight their brands and products but will also touch the hearts and teach a valuable lesson to the viewers and consumers. 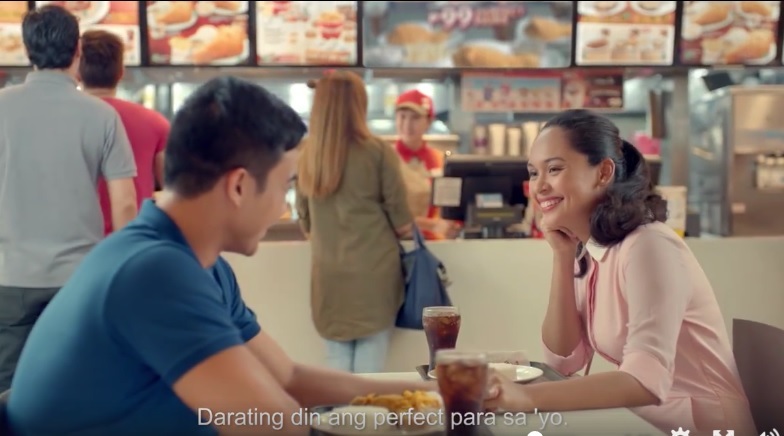 If you missed the Jollibee "Perfect Pairs", you can watch the video below.